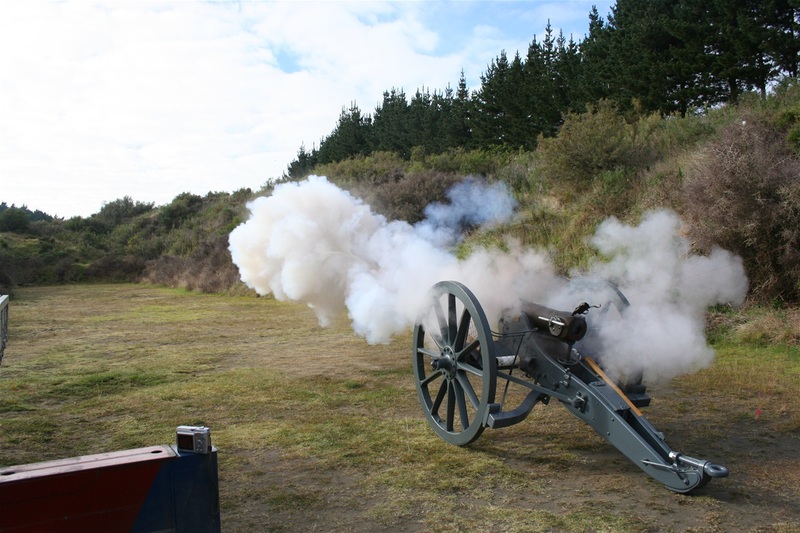 Above: Being fired for the first time in 110yrs and the first time ever in New Zealand. This is a story like no other, a story of shocking political deviousness, heroics, and military ineptitude that reads like a Hollywood movie, except it's all true. Find out who made it, who had it, what happened to it and how it ended-up half a world away from the country it was made for. 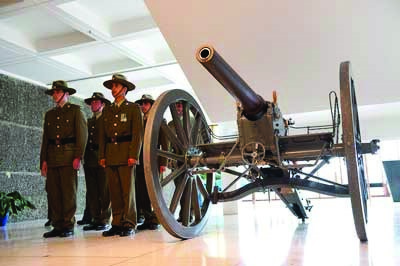 This is a sabre-rattler, for Krupp No4 was involved in all the pivotal battles of the Western Front of the Anglo-Boer war - the destruction of the Highlanders at Magersfontein, the desperate night retreat of Cronje and the 10 day siege of Paardeberg, the most pivotal battle of the war. Then read how Krupp No4 was restored to its former glory, and how it's unique story can continue to be told for many more years to come. Complete with rare historical photos and hand-drawn maps, this book is a considerable collectors edition. USUALLY, we don't know where an old artillery gun has been or what has happened to it, so it's value as a historical artifact is limited. In this case however, we know where it has been, who had it, and that it was involved in events that made front page headlines around the world. Number 4 was a major participant in the battles of the Western front and today, it is the only survivor of the guns under Albrecht and Cronje that were captured at Vendusie Drift in February 1900. Now, in the 21st Century it is a unique artifact; a lone shadow from a turbulent past. A rare and poignant reminder of a period that was to define New Zealand as a country. 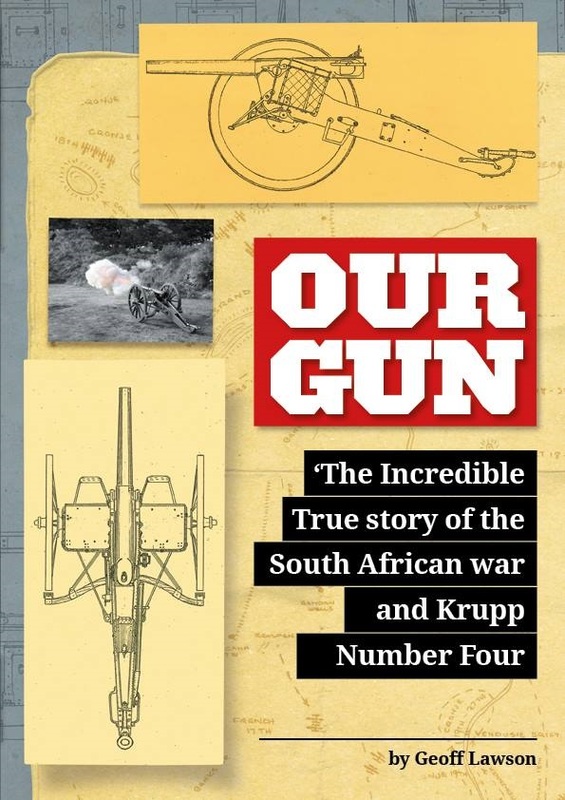 All new cover for "Our Gun" the best Anglo-Boer war book you'll ever read. 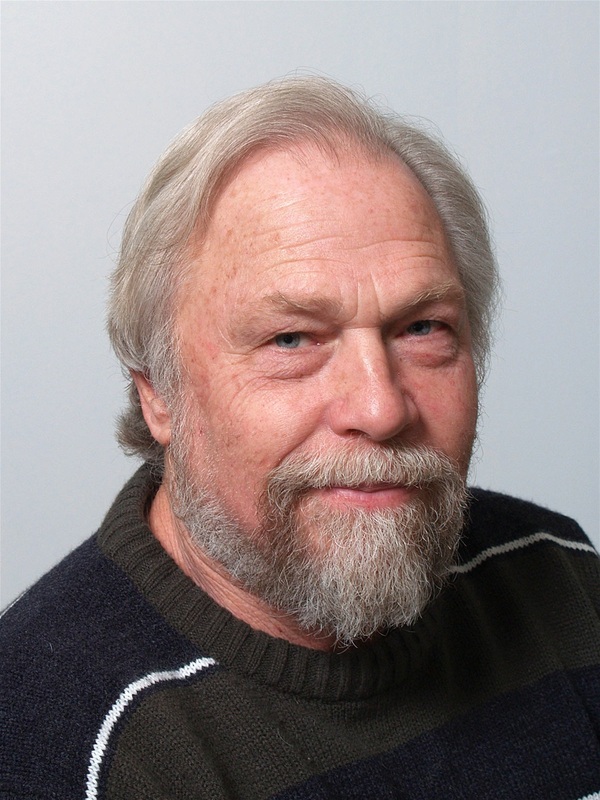 Geoff Lawson was born in 1949 and has always been involved with historical firearms, shooting muzzle-loading rifles that he built himself for many decades at shooting events and on hunting trips. Becoming involved with the restoration of Krupp Number 4 in 2004, he realized that when it was finished there would be questions, such as were did it come from, where did it go and how did it get to Whanganui, New Zealand? Thus began a seven year investigation into the history of Krupp Number 4 that culminated in this book. Most old artilleryguns have no known history and therfore are of limited value as an artifact, but in this case the history of Krupp Number 4 is known - we know were it came from, who had it and how it came to be half a world away from the country it was built for, all of which has elevated it to an all new level of the historical spectrum.